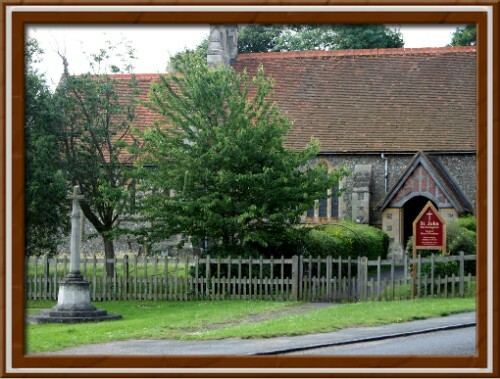 St John the Evangelist is our village church. It stands dead centre in the village and is a true community church and well attended, and it plays a major part in village life. It has been modernised over recent years with the provision of a kitchen, toilet and an area that can be used for meetings displays etc. Sunday School is held in term time in the Village School on the Green. There is also a children’s area in church which can be used during any service. A monthly newsletter is delivered to every house in Ashley Green. A weekly e-newsletter (in pdf format) is sent to some 75 people on the Church e-mail list. If you would like to receive this weekly please e-mail your details to agstjohnschurch@yahoo.co.uk. The e-newsletter contains details of Services, Church and Village activities and relevant contact details. Do give it your constant support to ensure it remains available to us all and remains a focal point for the village. Follow the link below to the official church website for full details of services, events, activities and all contact information.